Dubspot has teamed up with RAM Records to celebrate the next installment of their compilation series RAMLife mixed by Audio by hosting a giveaway for a chance to win the RAMLife Audio Bundle. Presented by Audio, RAMLife Drum & Bass showcases the very best contemporary releases from RAM Records. This 27 track release provides a glimpse into the genre’s evolving sounds and brings you some of the heaviest, hard-hitting drum & bass the genre has to offer. 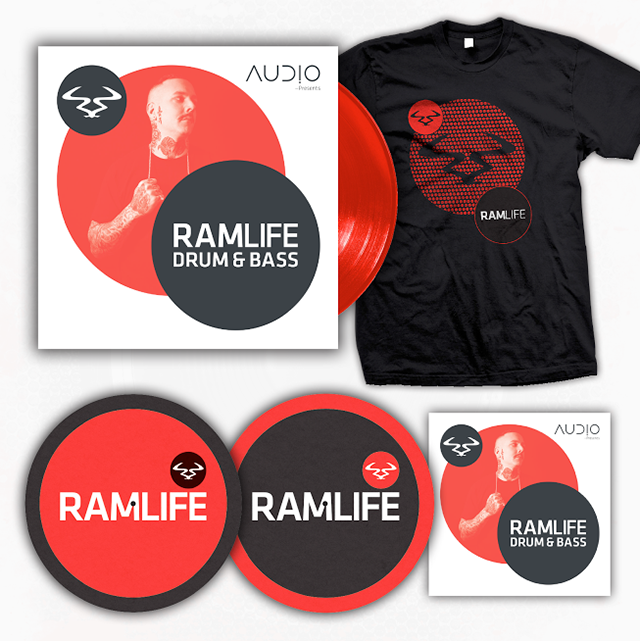 Enter for a chance to win the RAMLife Audio Bundle that includes: Limited RED vinyl, RAMLife T-shirt, CD, and RAMLife Slipmats! Hi Audio! Thanks for speaking to us. 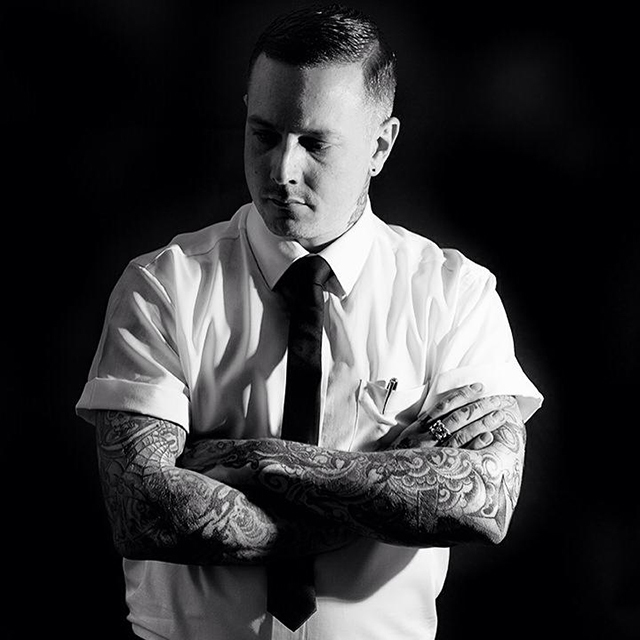 RAMLife is a different concept to the traditional album format. How did you go about approaching RAMLife ? And how did you want to approach it from a different angle from Loadstar’s installment? It sounds like a cliché, but I wanted it to be like a typical DJ set I play out at the weekends. This means it includes all those tracks plus some older bits that never seem to leave the USB. As for being different to Loadstars’, our styles are different musically anyway, so I just did me. How did you come across all the exclusives? Also how did you go about approaching them for the compilation? I’ve been around for a while, so I have a lot of good friends who also happen to be great producers. I just asked and cashed in on some favors owed; luckily everyone came through and supplied incredible VIPs and specials of some really big tunes. What was the most enjoyable part of the album making process? Definitely mixing the compilation, once I had all the tracks, and the licensing was complete. I’ve been mixing since I was 15 years old (21 years!) and enjoy it as much as I did when I was 15… the whole thing was a lot of fun! We see you’re doing a number of live shows to help promote the album. How are you going to make the transition from compilation to a live set? One of the things I wanted to make sure of was that the mix doesn’t sound impossible to replicate during a live performance. In other words, there are no impossible mixes that are made possible inside a DAW. If you have all the tunes and three CDJ’s anyone can do it. Plus I can easily do a majority of the cd live in the club, which for me was important.